Another view of the spacious Sports Center of Aghios Kirykos that once more hosted the games of Ikaros. 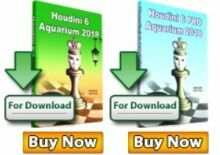 The 37th Ikaros Aegean Open Championship 2014 was concluded on 20th July with the 22-year-old Hungarian GM Peter Prohazska dominating the field and finishing first, as expected, with the remarkable 9/9 score and an astonishing rating performance of 2905! 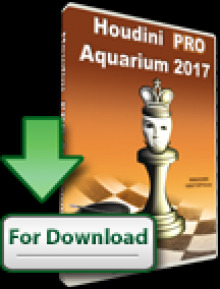 The second place was shared by the Czech GM Petr Velicka and the Lebanese FM Faisal Khairallah on 7 points each. The 4th place was shared in a four-way tie by FM Efstathios Gazis (first place among Greek players), IM Athanasios Karagiannis, IM Ali Farahat and Georgios Theodorakopoulos on 6.5/9 each. The best women were WFM Georgia Grapsa (Greece) and WIM Sue Maroroa (England) with 5.5/9 followed by WFM Marija Urosevic (Serbia). The title of the Aegean Champion for 2014 went to Mouroutis, who collected 6/9, Lazaridis, who had the same 6/9 result, but worse tie-break score, took the silver, while Al. Koukoufikis remained third with 5.5 points. Female Aegean Champion for 2014 was St. Koukoufiki with 4.5/6, second was A. Kalabogia with 3.5/9 and third was D. Kefalou with 3 points. The best veterans were Petougias, Skalkotas and K. Kapagiannidis, while the best veteran female players were Moula and Varsami. In the various junior categories the winners were: St. Kefalos (U20), Halioris (U18), Korniotis (U16), Papdoulis (U14), Mitsis (U12), Mallios (U10) and Stamatiou (U08). In the girls categories the winners were: Bacic (G20), A. Georgitsi (G14), E. Deloudi (G12) and S. Georgitsi (G10). 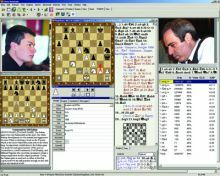 The games were hold at the Sports Center of Aghios Kirykos with the organizers being the Municipality of Ikaria and Ikaria Chess Club while the sponsor of the tournament was the sailing company Hellenic Seaways. Open A included 114 participants from 14 different countries: Albania, Canada, Cyprus, Czech Republic, Egypt, England, Greece, Hungary, Lebanon, Montenegro, Poland, Scotland, Serbia and Ukraine. 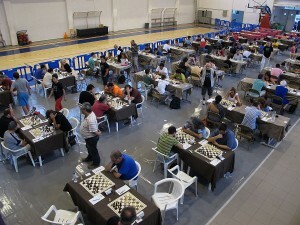 In Group B, for novice and younger players, there were 22 participants. 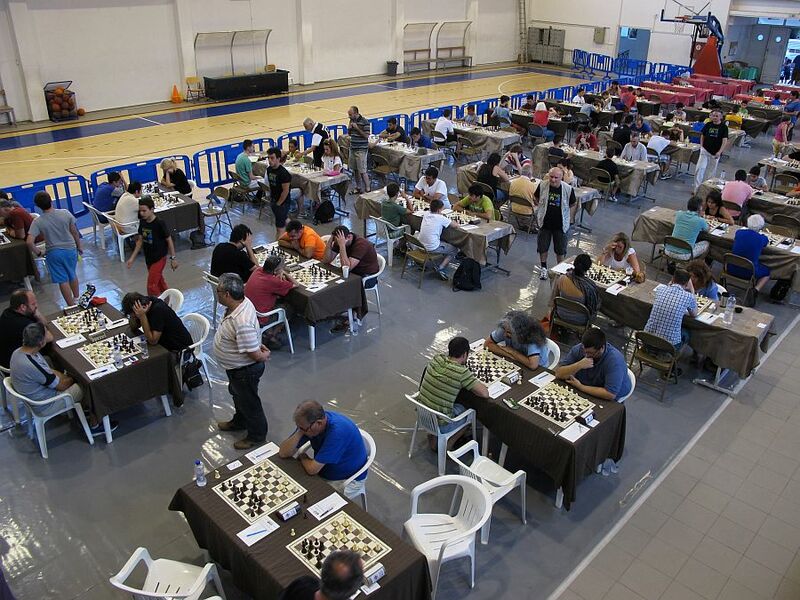 The Ikaros Chess Festival 2014 does not stop here as there are two more events scheduled for Sunday 20/7 and Monday 21/7 at 8.00 p.m. at the outdoor board at the central square of Aghios Kirykos.